You can probably guess by the name: Casino.com is a big player in the online gambling space. It’s the flagship brand of long-time key industry player Mansion Casino Ltd. and the time and money that’s been invested in the Casino.com website is obvious from the very first look. All that investment makes for a lot of material for us to review and a lot of features for players to enjoy. Boasting a massive library of games, a slick interface that’s easy to use, top-notch security and some of the best bonuses and promotions around, Casino.com is bound to keep your interest for a while. If you’re looking for a new place to play or you’re signing up for your first online casino account ever, you’d do well to count Casino.com among your top choices. Something great about Casino.com is that it offers free demos so you can jump on the site and take your favourite games for a test drive before depositing. Whether it’s the latest and greatest slots games, traditional virtual casino games or the newest live dealer casino games, this catalogue has them covered. Download the Casino.com software client to access all the games and functionality or if you prefer, log directly in to the Casino.com website and play all the games right in your internet browser. Casino.com has full mobile gaming capabilities as well which means you’re not tied to your computer when you want to play. Just log in on your mobile phone or tablet to play your favourite games on the go. Casino.com holds gambling licenses from the UK Gambling Commission and the Gibraltar Gaming Commission which should reassure you that the games are fair, the software is secure and the company is taking good care of your hard-earned money. Casino.com also benefits from its parent company’s long reputation in the gaming industry. Mansion Casino also owns and operates online casino brands 777.com, Mansion Casino and Les A Casino. Keep reading to learn more about the bonuses and promotions offered by Casino.com plus more info on its selection of games and software providers, accepted methods for deposits and withdrawals and our verdict on whether you should sign up for a Casino.com account. 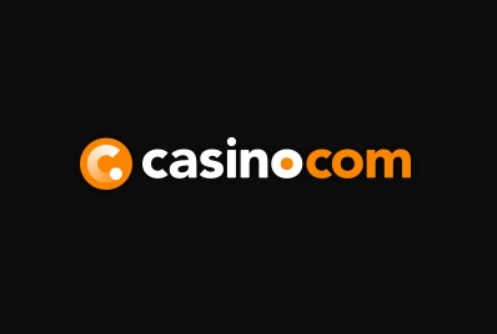 Like we said, Casino.com is a big brand that’s part of an even bigger casino group. That means they have the resources and the connections to offer their players something special when it comes to bonuses and promotions. Casino.com always has a high-value signup bonus. If you registered an account today, Casino.com will give you a nice welcome gift of 20 free spins. The winnings on these spins must be wagered 20 times before any winnings can be withdrawn. Once you’ve completed that, Casino.com will match 100% of your initial deposit up to a maximum of £100 and give you 180 free spins on the popular slots game Age of the Gods. Casino.com’s play-through requirement for their welcome bonus is relatively loose, calling for the bonus money to be wagered 40 times before it may be withdrawn. Casino.com also continues to offer great bonuses far beyond the signup stage. Check out the Casino.com website for the latest promotions. There are usually weekly giveaways, more free spins and featured games that can help boost your bankroll if you take advantage of them. In addition to the big welcome bonus and weekly promotions, Casino.com also awards Casino VIP loyalty points for all the bets you make on the site. It’s important to read the fine print because different games earn you loyalty points at different rates. Your points will be automatically added to your account and can be redeemed for cash bonuses. As you earn more points you can reach new levels in the loyalty program that can lead to bigger cash prizes. Casino.com’s program is a bit different than some others. It’s not about earning lots of points in a certain amount of time but rather they add up all the points you’ve ever earned. The more points you cash out at a single time, the more money you’ll get for each point. Another great bonus is Casino.com’s refer-a-friend program. Every time you get someone you know to sign up and they clear their welcome bonus Casino.com will deposit £50 in your account. Casino.com is powered by Playtech, an industry-leading developer of online casino games. Playtech makes some of the best slots, virtual casino games and live dealer casino games available anywhere online. These days having high-quality games is an absolute must for a serious online casino and Casino.com definitely delivered on that by teaming up with Playtech. One area Casino.com really shines is their slots and jackpot slots offerings. Playtech has some of the biggest progressive jackpot slots games in the world and they’re all available on Casino.com. Progressive jackpots keep growing until someone wins them so they’re always worth a different amount but to put things in perspective, the biggest prize on Casino.com’s slot Jackpot Giant is worth more than £10 million at the time this article is being written. 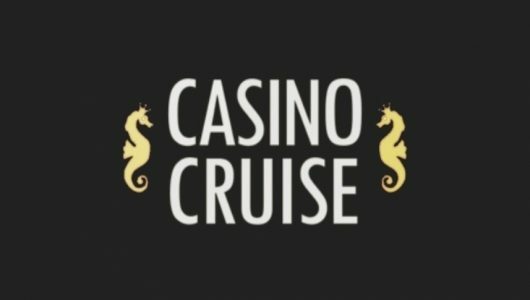 Casino.com has a big selection of virtual casino games including classics like Blackjack, Baccarat, Roulette and Craps and tons of less common titles like Casino Hold’em, Caribbean Stud Poker, Sic Bo, Pai Gow Poker, 3 Card Brag and lots more. Casino.com also features tons of different varieties of video poker. If you’re gambling online nowadays, though, chances are you’re looking for games featuring live dealers. That’s when casinos put a real person at a real gaming table and send you a high-definition video feed. It’s the closest thing to a real casino experience you can get on the internet and it’s a big reason online gambling has absolutely exploded in popularity in recent years. Casino.com features Playtech’s live casino platform and offers a wide selection of popular games that’s sure to include your favourites. Play live dealer Blackjack, Baccarat, Mini-Baccarat, Roulette, 3 Card Brag, Casino Hold’em and Hi-Lo. Being such a big brand comes with lots of perks and for Casino.com one of them is definitely the huge variety of accepted banking methods. The precise selection depends on which country you are based in but rest assured, lots of the most popular options will be open to you. You can get a full list on the Casino.com website for your specific country or just log into your account and go to the cashier to see what’s available. 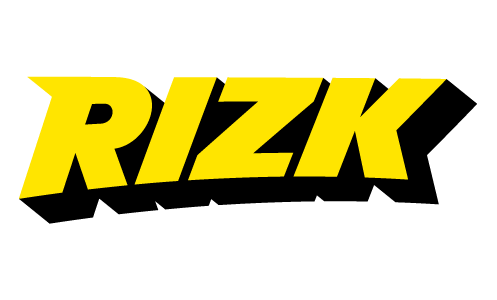 In the UK, for example, deposits are accepted via Visa and Mastercard, boku, PayPal, Neteller, paysafecard, Visa Electron, Envoy, Maestro, Delta, Solo, Switch, entropay, clickandbuy, Eco Card, Instant Banking by Citadel, Skrill and ecoPayz. Getting money onto your account is easy, secure and in many cases instantaneous which means you can be up and playing in seconds. When you want to withdraw your winnings Casino.com will ideally want you to use the same method as when you deposited. If that’s not an option for you expect some additional security checks to verify your identity before the casino releases your funds. On the topic of security, Casino.com is overseen by the UK Gambling Commission and the Gibraltar Gaming Commission, two respected governing bodies that help ensure online casinos keep all activities above board. Casino.com makes security a priority in the integrity of their games, protecting customers’ sensitive information and safeguarding all financial transactions. Casino.com is one of the big dogs on the block and that comes with lots of perks for its players. If you’re looking for a new place to play or a casino to try online gaming for the very first time, you should definitely take a closer look at Casino.com. 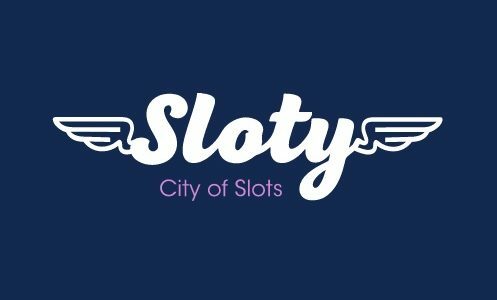 From its huge library of cutting-edge games that includes tons of slots and live casino games to its robust rewards and loyalty program, Casino.com delivers on all the major points we looked at in this review. The fact that it’s licensed and regulated by two major governing bodies speaks volumes about Casino.com’s trustworthiness. We recommend Casino.com for players of all stakes and skill levels. The site is definitely easy enough for a beginner to navigate and the means you’ll always have help when you need it. For high stakes players Casino.com has a good loyalty program and lots of extra promotions to help you get the most out of your money. Casino.com always has a good signup bonus on tap and if you’re a dedicated slots player, it has lots of free spin giveaways that can give you a bit more bang for your bank.